NotaryCam Inc. November 9 December 4 No Comments. 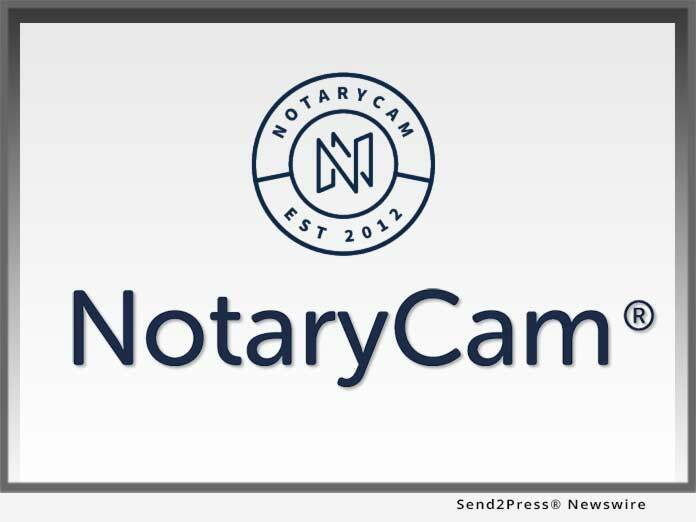 NEWPORT BEACH, Calif., Nov. 9, 2018 (SEND2PRESS NEWSWIRE) — NotaryCam® today announced it would offer free remote online notarization (RON) sessions to United States veterans and current service members in honor of Veterans Day as part of its semi-annual “Help a Hero” initiative. From Friday, November 9 through Monday, November 12, active duty and retired service members can connect to a live notary public via NotaryCam’s secure virtual signing room to legally notarize, sign and execute documents and agreements online from anywhere in the world. After pioneering the world’s first remote online notarization (RON), career real estate executive Rick Triola founded NotaryCam in 2012, and shortly thereafter, the company completed the first remote online closing (ROC) in 2014. 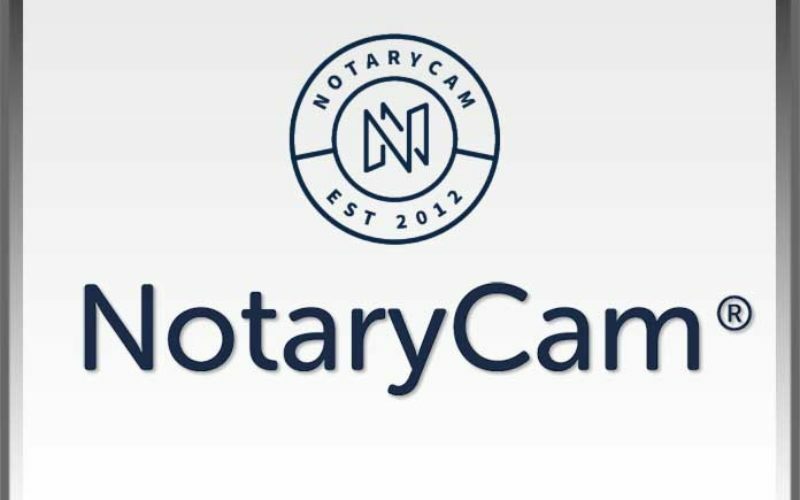 Today, NotaryCam is the leader in online notarization and mortgage eClosing solutions, having notarized documents worldwide for hundreds of thousands of customers in all 50 states. The company’s patented eClose360® platform delivers the “perfect” online mortgage closing in every jurisdiction with a flexible workflow for document recording and unparalleled identity verification, security and customer convenience. NotaryCam also proudly maintains an industry-leading 99.8 percent customer satisfaction rating. To view the original post, visit: https://www.send2press.com/wire/notarycams-to-offer-complimentary-notarizations-for-active-duty-retired-u-s-military-members-in-honor-of-veterans-day/.